50 lbs. & 65 lbs. 35 cm. & 37.5 cm. 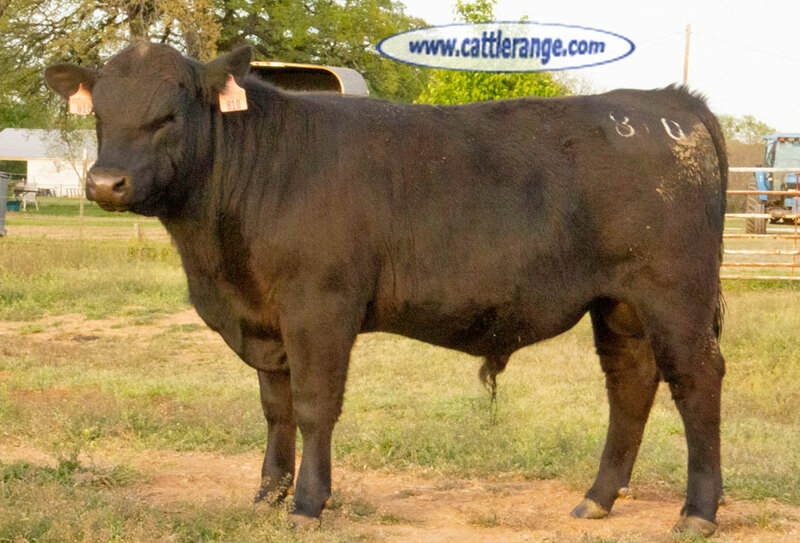 C-803 is an own son of Quaker Hill Rampage. WW: 711 lbs. at 219 days old. 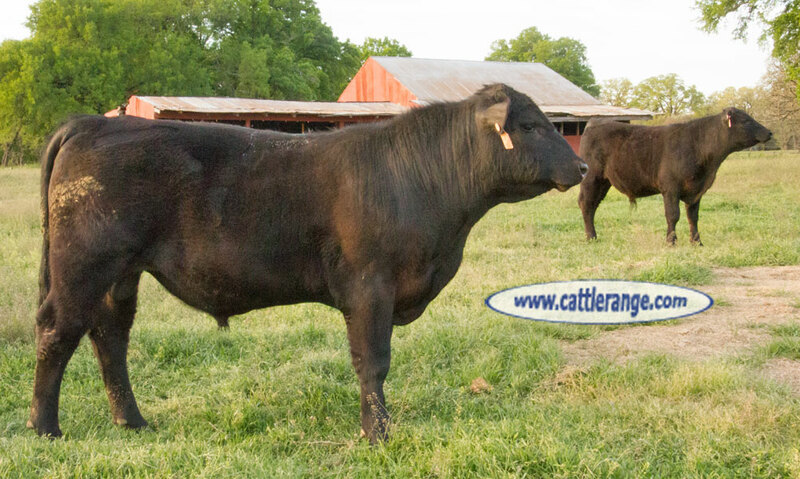 810 is an own son of Coneally Capitalist, low birth-weight bull. 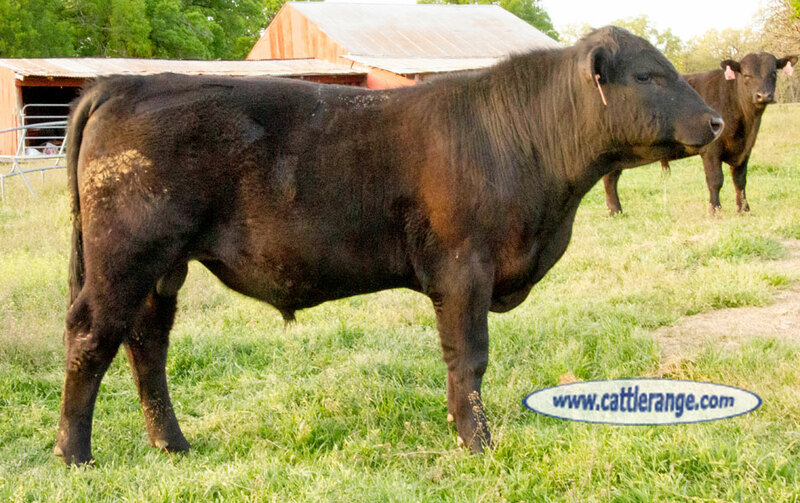 Dam is Purebred Angus, but not registered due to parentage disqualified. 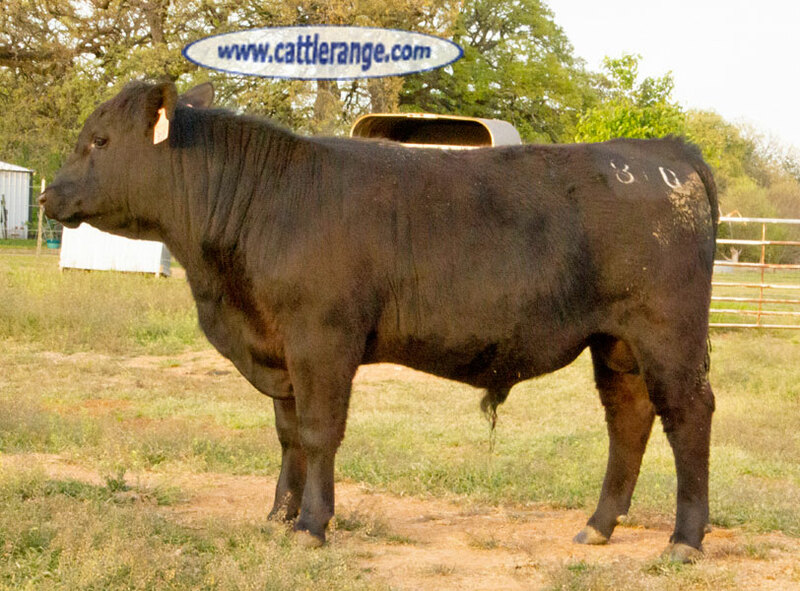 Outstanding bull at a cheaper price. 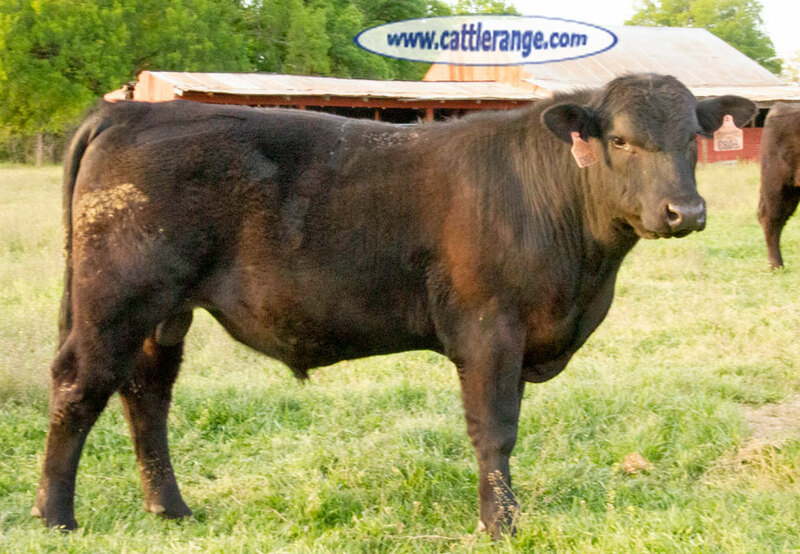 Free delivery within 60 miles of Hillsboro TX. $2.00 per mile after 60 miles.